When Samsung is introducing its Galaxy S II smartphone in Thailand, are you are boring with the similar promotion advertisement via the billboards, newspapers, and magazines? Samsung proposed a creative idea to attract more people who interested in this promotion Samsung! They decided to use a Porsche Boxster 986 looks like a real taxi! The lucky person to get in this taxi and have chance to play with the Samsung Galaxy S II! A taxi Porsche make the people confused and always talk about this...Until they will snap a photo with their handphones. Sure, they also tweet about it or post on Facebook, creating more conversations about this topic. It is very great idea to bring more people come to this campaign? 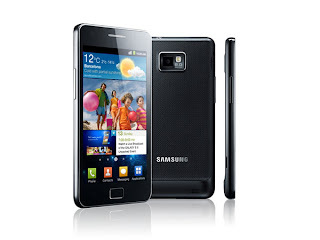 As you know, Samsung Galaxy S II is very popular because it is really a hit in Malaysia!